Detriot-bred singer and songwriter Deitrick Haddon is widely revered for his contemporary style of gospel music. His music, a fusion of worship and R&B sounds, can be likened to R&B artists who in many ways exist in the same vein. These R&B acts Tank, Luke James, Bobby V, and Trey Songz are closely tied to Haddon not only through musical styles and sonic trends but their journeys of how they made it also in areas of overlap. 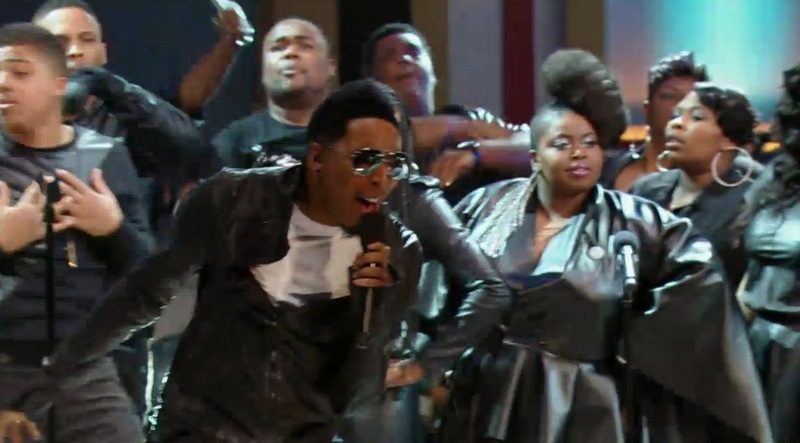 Deitrick Haddon has been blessing with R&B infused worship songs since his debut in 2002 Lost & Found.